Some months ago, I was talking with a colleague about the changing landscape of academic publishing. I was encouraging her to try some of these various open access and/or post-publication peer review and/or open peer review experiments that I’ve published in. Like any true believer, I was a bit annoying. I was taken aback, but upon reflection, I realized she was entirely right. It’s one thing to be hired officially as ‘the digital humanities’ guy. I was expected from the get go – it was in the original job description – to be different, to do these odd things. Now, when I went through the tenure process, I still had to tell a good story about what I was doing and why it mattered and why it merited serious consideration. But still, I was in a position that my colleague is not. As I reflect on this, I realize that another obligation of this freedom that I have is that it is not enough for me to try things out with my own research. My own research itself should be about making it possible for others to do this as well. 1. archaeologists are not game designers. Game designers are not archaeologists. Agreed. This is not a problem, when we remember that ‘a video game’ does not need to mean a triple-A title, filled with whiz bang graphics etc. I’m thinking of games here in the way that Anna Anthropy discusses in ‘Rise of the Videogame Zinesters‘. I’m talking punk archaeology. I’m talking a kind of public archaeology, zine-like remixing. 2. any game that gets created has to be using the affordance of the medium, the platform, as an integral part of the argument being made. No archaeological window-dressing. 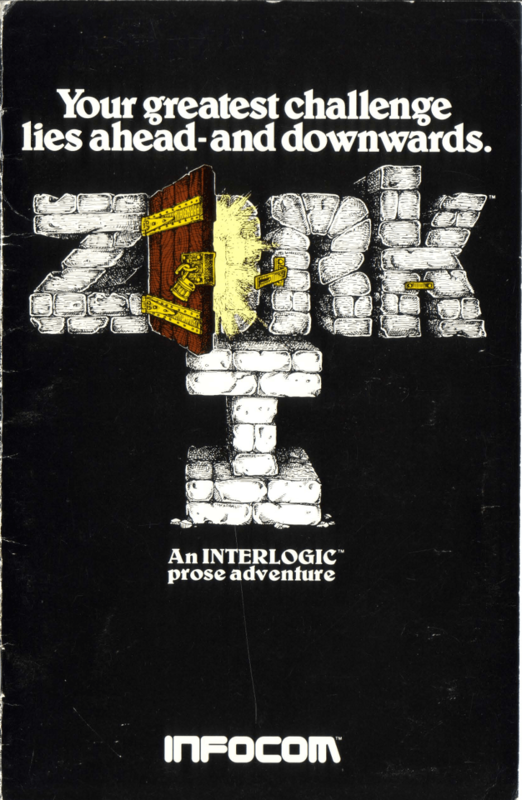 I used a zork-like interface once to decentre the top-down view of the world we are used to from Google earth, to get my students to ‘think like a Roman’, an argument about how Romans themselves saw and navigated space. (Post mortem). It doesn’t have to be ‘fun’. It doesn’t have to be complete. It does have to make an argument. 4. a collected ‘volume’ (for lack of a better word) of #archaeogames has to teach the ‘reader’ how to interact with it. For better or worse, I think this means that there has to be a ‘paradata’ document. Last year’s HeritageJam introduced this concept to me. I really rather like the concept. Why I say ‘for worse’ above – for the reader, a written document is a life-ring, something to cling to, that absolves the ‘reader/player’ from critically engaging with the game. It’s text – phew, I can read text! A paradata document can be a playable thing too though. 5. thinking of paradata makes me think of the ‘feelies‘ that accompanied the first wave of computer gaming (here’s the Grail Diary, by the way). Maybe a call for archaeogames should explicitly call for feelies that can be printed, bound, pdf’d, whatever so that it is impossible to rely on the text alone to understand the argument. Bind the material with the digital. 6. which reminds me of ARGs, but we’ll leave that to one side for now (though check out this). 7. an archaeogame does not necessarily have to be a video game. Board, card games, school-yard games, ‘barely games‘, playsets… we’re materialists, are we not? And finally, spend some time looking at Amanda Visconti’s digital dissertation, and contrast that with the draft AHA guidelines for evaluating digital scholarship. The latter is very much concerned with making digital scholarship feel ‘ok’ to existing modes of scholarship (and that’s important); the former gives us a model for thinking through what the actual look of a ‘collected volume’ of #archaeogames might …look… like. I especially appreciate her approach to LOCKSS (lots of copies keeps stuff safe), with web archival recordings, submission of materials to the Internet Archive Wayback machine, zips of her github repo (itself something one could also fork – copy – as well), XML for all wordpress posts. Let’s pick that apart, because my hands are shaky, the tablet is heavy and clunky, and the picture frankly is abysmal. Theme – a call for archaeogames should have some sort of thematic focus. I’m a Romanist (was a Romanist?). Let’s set the theme as ‘Roman Urban Spaces’. Broad to allow many voices; narrow enough for some sort of thematic unity, some sort of understanding, to emerge from our digital scholarship. The call for games would want games that explicitly use the affordances of whatever platform the creator chooses to make their argument. – a website with a tumblr-like page for each project, where authors would document their process; in something like this, the process itself is an extremely important scholarly output. Reader/players would be encouraged to comment here. Gitbooks.io might be a good spot, as text and code can be integrated, multiple authorship is no problem. I’m sure there are many options here. – each author to maintain a github repo with their code (which would also mean we might have to teach people how to use github), linked from their project page. – three months to build the game (whatever form, genre, etc that it may take). – an open review period after that due date, where reader/players comment on a holistic-view of the entire project written by the editors. – a subsequent round of polishing for those authors’ work deemed to move on to the next phase, the decision being based on the impact of the argument, sophistication (not necessarily technical) of the piece, the engagement with the reader/players… obviously, something to flesh out a *lot* more. – final publication as a website along the Visconti model, with the playable games made available, and with all code lodged in an open repository. We’d have to find one of these, though there are more coming onstream every day. – perhaps approach Internet Archaeology. We have a dataverse repo here at Carleton that could work too. Clear statements on intellectual property absolutely would need to be developed at the outset. I see no reason why the IP shouldn’t remain with the author/creators. Previous Postludi incipiant! a call for #archaeogames?